Gas prices seem to continually creep higher and more people are opting to purchase an electric vehicle or hybrid. Those are both great options to help save you money, but they can both be made even better. Did you know that by utilizing a heat rejecting window tint, you can increase the range of your electric vehicle or hybrid? In this brief article we will explain the how and why window tint is beneficial in this area. First, let’s explore one of the primary ways that the battery in an EV or hybrid gets drained. 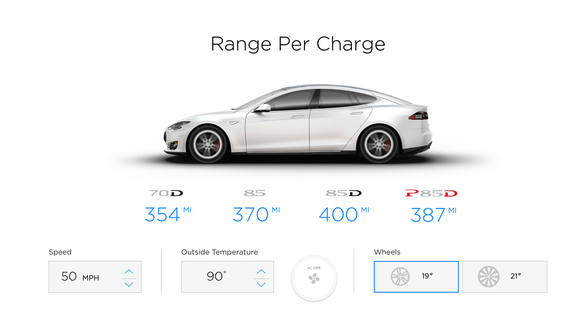 In addition to powering the vehicle, much of the power from the batteries goes to operating the comfort systems. These would include things like lights, sound system and most importantly, the HVAC system. Depending on the vehicle, use of the HVAC system can reduce range from 9-17%. 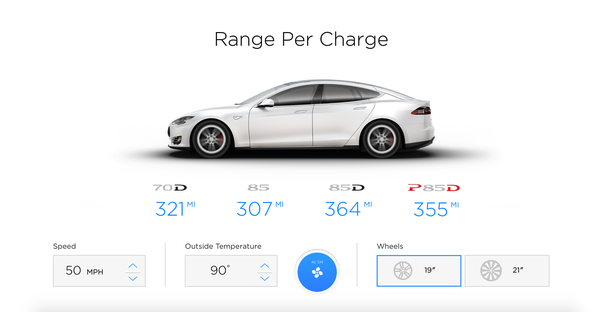 See estimate graphics from Tesla’s own website below that show range estimate for various cars in their line-up with all things being equal except the use of the HVAC. Now that we have established that running the HVAC does decrease the range of your vehicle, how can window tint help? Through the use of a professional window tint from Geoshield, solar energy entering the car through the windows can be reduced by as much as 83% (See Chart by Clicking HERE). By reducing the heat entering the vehicle, the need to run the HVAC will be reduced and that will extend your range. Over time, through the extended range and reduced running costs, the window tint installation could actually pay for itself. 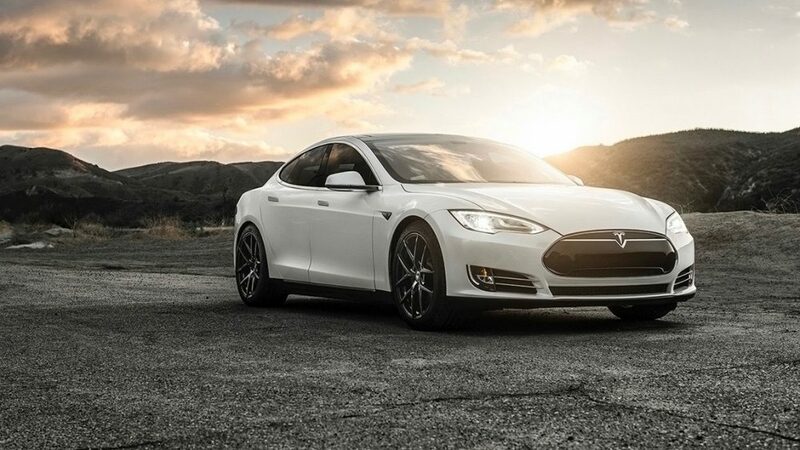 Hopefully this brief article will help you understand how window tint can help you increase the range of your electric vehicle or hybrid. We have a team of qualified professionals across the country that would be happy to arrange a free, no obligation consultation with you on having window tint installed on your vehicle. If you would like any additional information about how window film can help save you money on the road and at home, please contact Geoshield by calling 800-234-6133 or emailing us at info@geoshieldusa.com. We would be happy to assist you and also give you the contact information or you can visit our dealer locator by clicking HERE to find a Geoshield Window Film Authorized Installer in your area.